Why it's great: The near-iconic Flowerbomb definitely delivers on the floral front, with many of our readers remarking on the fact that it's "sweet" and "girly" (though not too sweet, as several reviews clarify). Plus, it has wide appeal: "I am not a floral girl usually, but something about this pulls you in," says one reviewer. Agree? Disagree? 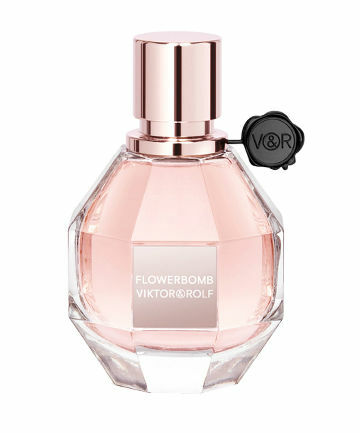 Write your review for Viktor & Rolf Flowerbomb here.